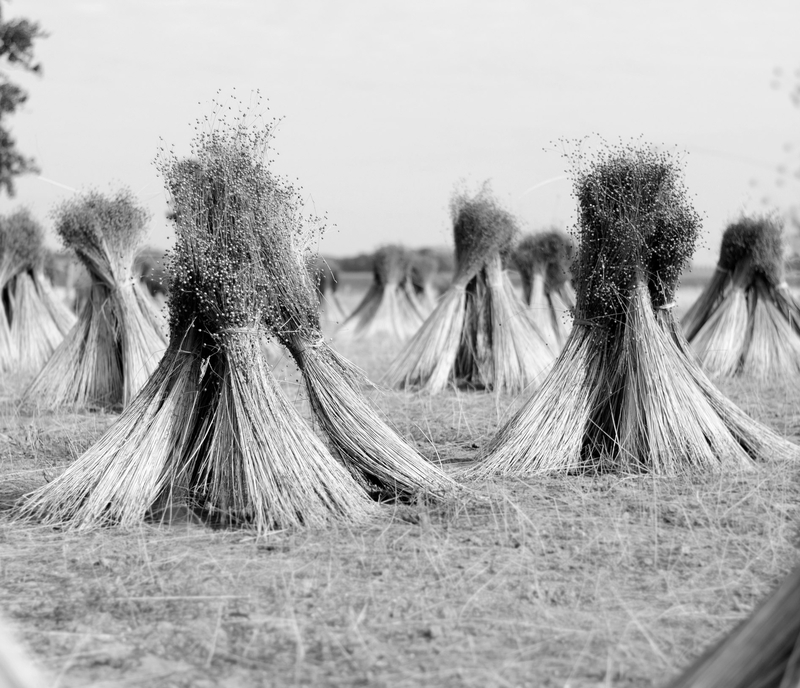 Balmuir linen products are 100% linen and manufactured in Europe. Linen is a natural fiber, so it is very comfortable to use. It feels cool in the summer and warm in the winter. Linen is a long lasting, durable fiber that will only get better in use. Old craft methods result in a soft surface and a vintage feel. 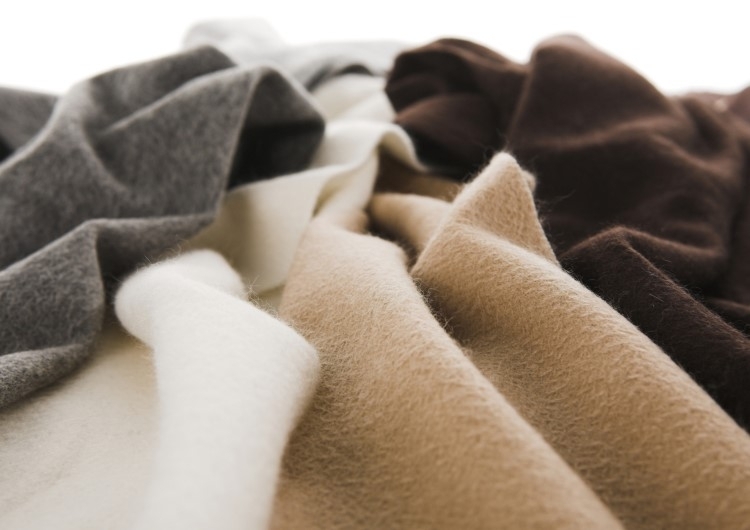 Balmuir 100% cashmere products are made from the finest Inner Mongolian cashmere. Cashmere wool is sheared from the goats, the animal is not harmed in the process. The higher the animal lives, the finer the cashmere. Goats living in the Inner Mongolian have a thick undercoat that provides a very fine quality cashmere. Balmuir recommends airing out cashmere products regularly. Tightly knitted or woven cashmere products can also be maintained using the Balmuir cashmere comb. Dry clean is recommended, but cashmere can also be hand washed gently in hand warm water, using a mild detergent for wool. Alpaca wool fiber that is 19-21 micron is called baby alpaca. 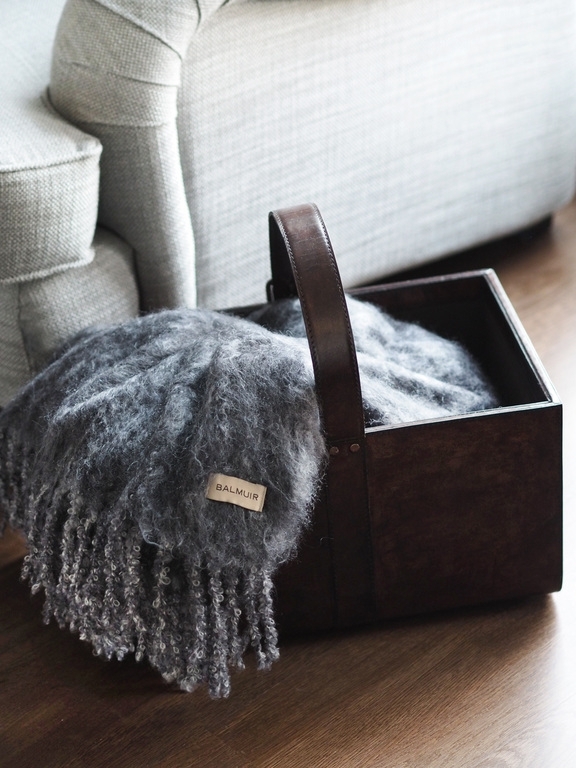 Balmuir baby alpaca products are made of this durable and skin friendly wool. Baby alpaca fibers are hollow, so the wool is extremely light and has a great thermal insulation. Because of this, baby alpaca is five times warmer than regular wool. Baby alpaca is also very elastic and will not crease. The material is self-cleaning, but it can be dry cleaned if necessary. Lovely warm and gentle for the skin, Balmuir kid mohair wool is sheared from an angora goat that is less than one years old. This baby hair needs to be sheared so the goat can grow an adult’s fur. Kid mohair is a rare type of wool because of the limited supply; a goat grows the first hair only once. Unlike mohair, kid mohair will not itch or irritate the skin at all. Kid mohair products can be hand washed in lukewarm water with mild wool detergent. Airing out kid mohair products is recommended, because it cleanses the wool. Balmuir also has a mohair brush, designed for maintaining kid mohair products. The product is laid on a flat surface and brushed gently with long, parallel strokes. This regenerates the softness and lightness of the wool. Balmuir wool products are made of virgin and merino wool. The high quality of a product is guaranteed by careful spinning and weaving. The result is a product that looks and feels exquisite. 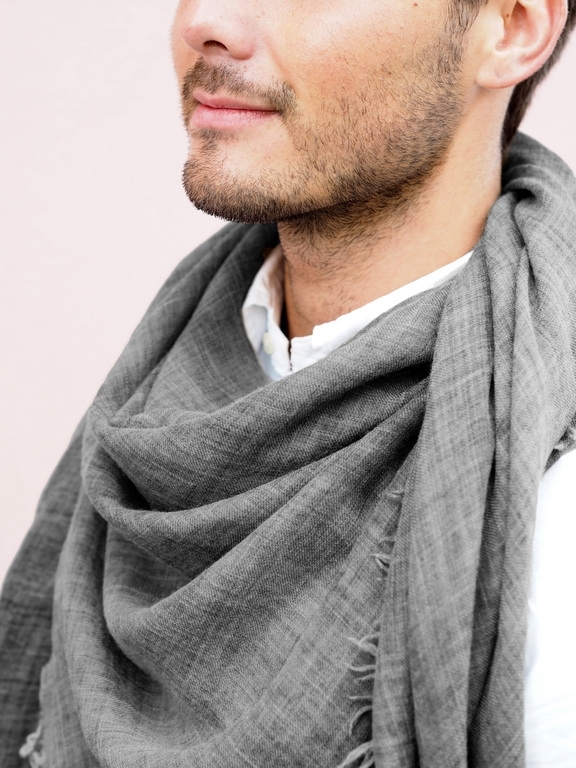 For example, the fine virgin wool used in the Avignon scarf is raw new wool material, and the 18-micron wool fiber makes the scarf soft and extremely high quality. Airing out your Balmuir wool products is the best care you can give them, but the products can also be dry cleaned if necessary. 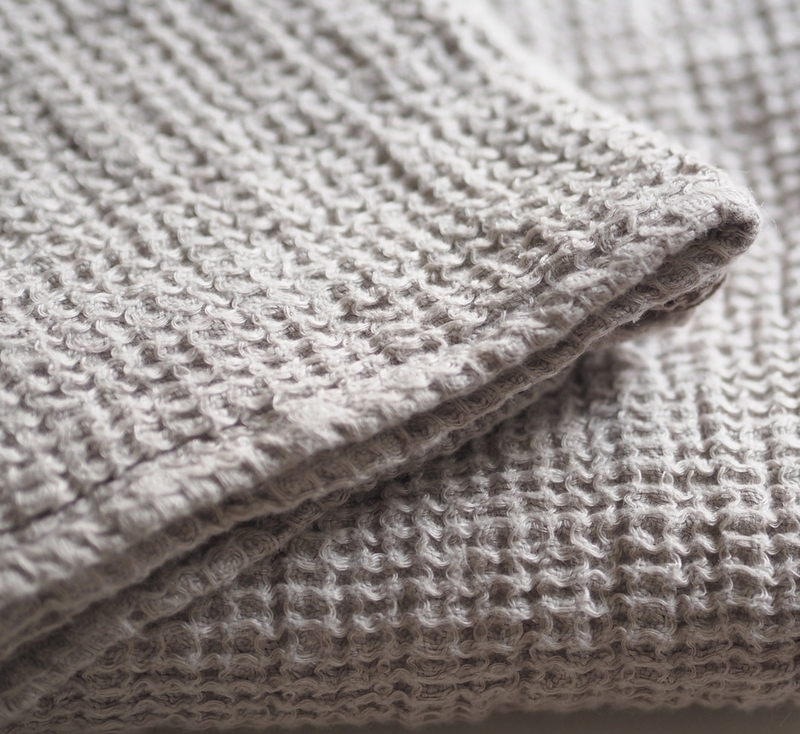 Wool scarves can also be hand washed in cool water, but water might felt the surface of the wool. The Balmuir cashmere comb is excellent for renewing tightly woven, thick wool scarves. Balmuir Lugano towels are made of 720 g Supima cotton which is extremely soft, absorbent and durable, because of the long fiber. Supima cotton is grown in America and has the longest cotton fiber in the world. Because of this, it is an especially suitable material for luxurious and soft towels. Machine wash your Lugano towels at max. 60°C. Tumble drying will make the towels very soft. Balmuir leather products are hand made in a small Indian family business, honoring the traditional handicraft methods. Balmuir leather collection consists of different, matching pieces including products from napkin rings to large trunks. Items from the leather collection can also be monogrammed. 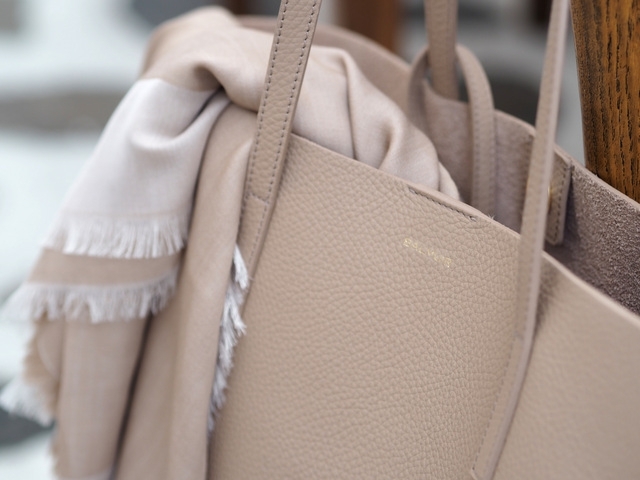 You can clean the leather products by wiping them with a damp, undyed cloth. 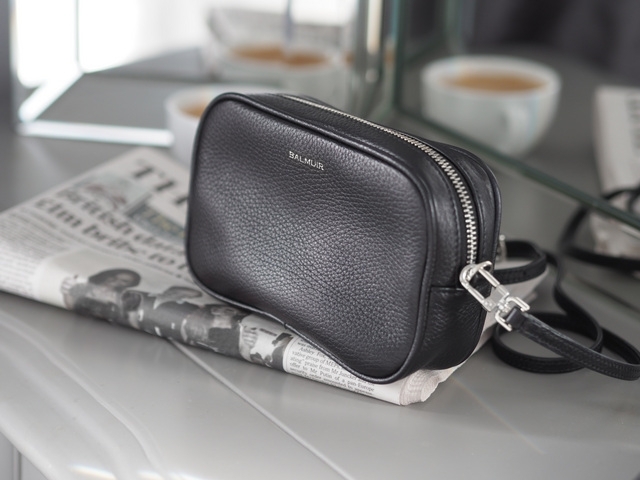 The products in the Balmuir bag collection are made of Norwegian lamb nappa leather and natural grain calf leather. Norwegian lamb leather is the best in the world because of its softness and flawlessly smooth finish. Calf leather is a very durable material that has a beautiful, lively texture. Avoid heat, direct sunlight and moisture. Stains and possible moisture can be removed by using a damp cloth. Let the bag dry in a well-ventilated space. Soap and solvents should be avoided. The bags can also be cleaned by using a gentle leather dubbin, for example, Colonnil Organic line is tested and recommended for bags. Water, oil, cosmetics and sharp or staining materials can leave spots or scratches on the bag. Avoid contact with the product. 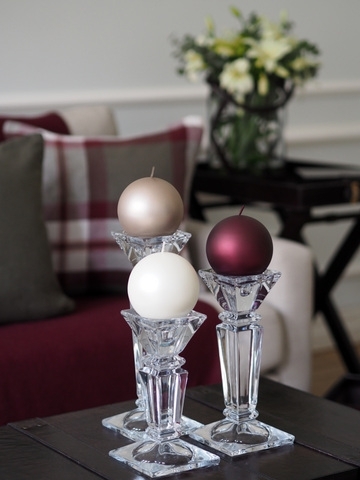 Balmuir candle collection is a result of a long product development by an Italian family business. Velvet and metallic finishes make the candles prestige elements of the decor. The mirror-like, metallic finish that reflects the light beautifully is a mixture of aluminum and silver. After a specific manufacturing process, the candles are refined by hand. Manufacturing a Titanium-candle takes over a week. The manufacturing process has an international patent. The candles are made in Poland.